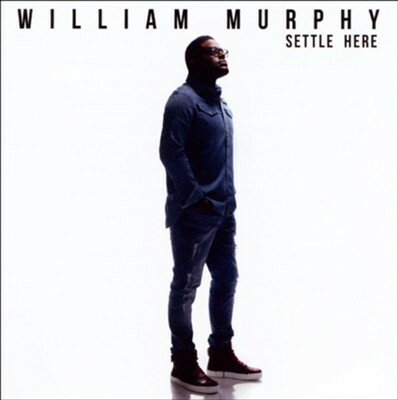 Grammy-nominee William Murphy offers an exceptional live recording, captured in two distinct sessions. Blending intimate recordings from a private home session with full-scale corporate worship captures, Settle Here features the powerful title track in two parts, plus "Chain Breaker," "The Rock," "Face To Face," and more. I'm the author/artist and I want to review Settle Here.